Steve O'Rourke is a Chartered Professional Engineer (Civil) with a broad range of professional experience spanning more than 30 years including major infrastructure projects. 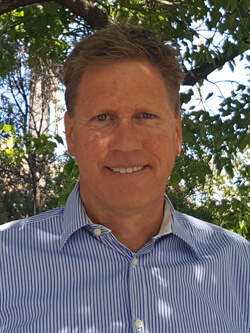 Prior to establishing CSPL, Steve was the Senior Project Manager for the RTA and was responsible for the design, development and implementation of all major road and bridge projects in north-western NSW. Steve blends formal qualifications with vast experience in road and bridge design, construction and operation. Michael Bloem is a Civil Engineer with 20 years’ experience in project management, contract administration, road and bridge construction, flood mitigation, asset management and traffic engineering including the preparation of Traffic Impact Assessments and Road Safety Audits. 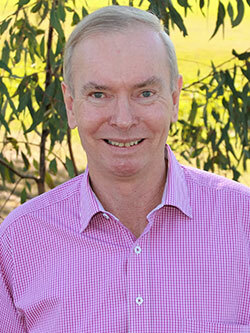 Michael has applied his extensive knowledge and project management skills to a wide range of engineering projects for government agencies including local councils and RMS as well as many private clients. Michael is the Engineering Manager for Constructive Solutions Tamworth office and provides technical input and oversight to all projects managed from this office. 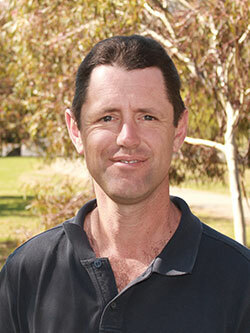 Servaes van der Meulen is an Environmental Engineer with 15 years’ experience having worked in Australia and overseas. Servaes has been responsible for the preparation of environmental assessments for numerous clients such as the (former) Wellington Council, ARTC, RMS and private clients. His skills lie in project management; construction, resource and transportation sectors; environmental management; environmental compliance; and environmental auditing. Servaes has also acted as the Environmental Manager on several major projects throughout Australia, Asia and Africa. Doug Seymour is a Chartered Professional Engineer (Civil) with 8 years’ experience including project management, road construction and maintenance and traffic engineering. Doug is based in Toowoomba and has worked extensively with the Department of Transport and Main Roads in Queensland delivering their annual road maintenance and infrastructure upgrade programs. Doug provides CSPL with a high degree of technical expertise which is invaluable to our Project Managers. Jerome Malvern is a Civil Engineer with 6 years’ experience in construction management, water & wastewater, mining and civil infrastructure. 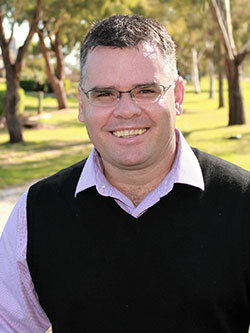 Jerome has worked on water and wastewater greenfield and brownfield projects in Queensland and Western Australia including treatment plants, steel and ductile iron transmission pipelines, bore fields and collector mains. Jerome has major projects experience, constructing iron ore processing plants, material handling facilities and rail infrastructure in the Pilbara of Western Australia. Jerome brings a strong knowledge of construction, project and contract management to the CSPL team for delivery of projects in the region. 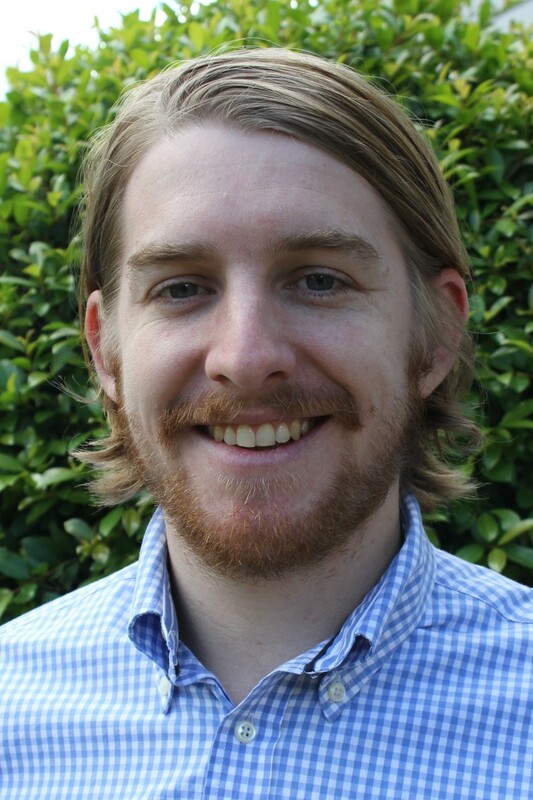 Ben Rossiter is an Environmental Engineer with 14 years’ experience in road and bridge construction, project management and traffic engineering, including the preparation of Traffic Impact Assessments and Road Safety Audits. 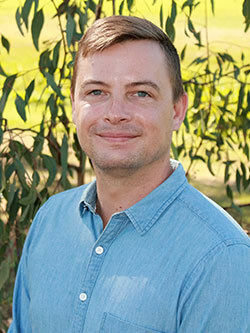 Ben has completed a number of Environmental Assessments and audits and has wide experience in the construction industry. He is experienced in road and bridge construction, project management and traffic engineering, including the preparation of Traffic Impact Assessment and Road Safety Audits. Scott Walker is a Civil Designer with 8 years’ experience in the digital design drafting space. 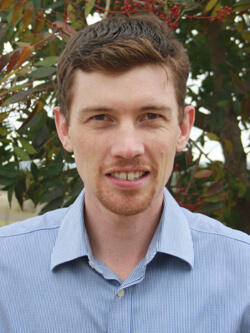 Scott is based in our Brisbane office and provides 3D design and documentation, GIS mapping and general engineering design input to CSPL Project Managers and Engineers. Scott’s project experience includes a combination of civil and environmental elements, specialising in largescale earthworks projects and the associated water management infrastructure and civil infrastructure road and drainage design. 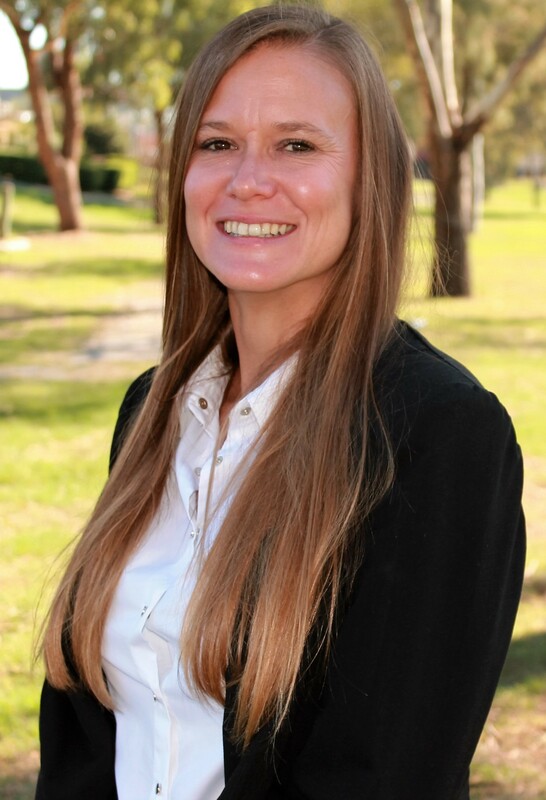 Danielle Greentree has 15 years experience in Administration and Project Management, with over 7 years’ experience in civil infrastructure projects. Danielle has been involved in the project management and implementation of a wide variety of infrastructure projects, and is a qualified Road Safety Auditor. She is responsible for the Management and oversight of our Integrated Management System as well as overseeing the administration of Constructive Solutions.